Amazon Web Services gives you fast access to flexible and low cost IT resources, so you can rapidly scale and build virtually any big data application including data warehousing, clickstream analytics, fraud detection, recommendation engines, event-driven ETL, serverless computing, and internet-of-things processing regardless of volume, velocity, and variety of data. 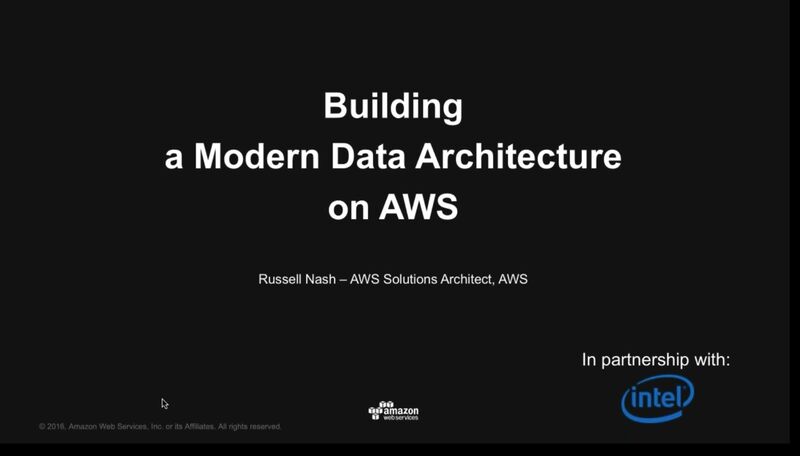 In this one-hour webinar, we will look at the portfolio of AWS Big Data services and how they can be used to build a modern data architecture. Russell is an Solutions Architect with AWS focused on data analytics. He works with customers to derive maximum value and performance from using the AWS data analytics services. Russell has over 20 years experience in the IT industry and the majority of that time was spent working with database technologies designed for large scale analysis. He is passionate about applying these technologies to business problems in order to return value and insight to organizations. 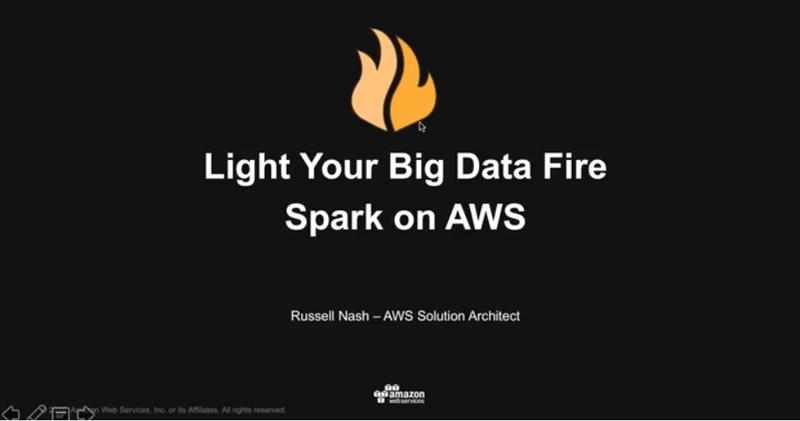 Light your Big Data fire: Apache Spark on AWS. 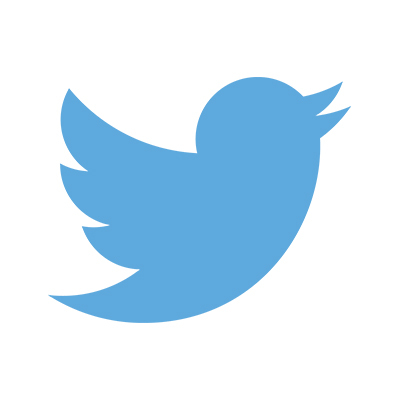 Apache Spark is the fast, open source engine that is rapidly becoming the most popular choice for big data processing. Running Spark on AWS is especially powerful as you get scale, elasticity and agility from the AWS platform coupled with the rich functionality in Spark which has something for everyone including SQL, Streaming, Machine Learning, R and Graph modules. This session will explore Spark, what use cases it supports and how to get the most out of it on AWS. What Apache Spark is and why it is so popular. How Spark integrates with AWS services like Amazon EMR, Amazon Redshift, Amazon Kinesis and more.